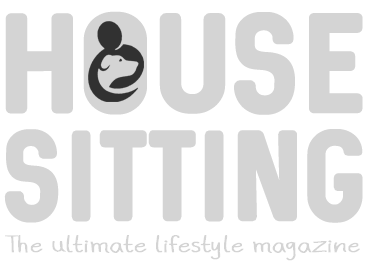 We cover information about how to find the best house sitters for your home and pets, where to list your house sitting job, and how to create a profile that will appeal to professional house sitters looking for assignments. Misunderstandings are the main reason house sits go wrong, so we talk about setting your expectations and carrying out due diligence to ensure you really have selected the best house sitters for you. Using house and pet sitters should be a win-win-win exchange for you, your pets and the sitters. Find our the best way to make this a wonderful experience for all involved! Making trust easier: Can I Put My Trust In House Sitters? 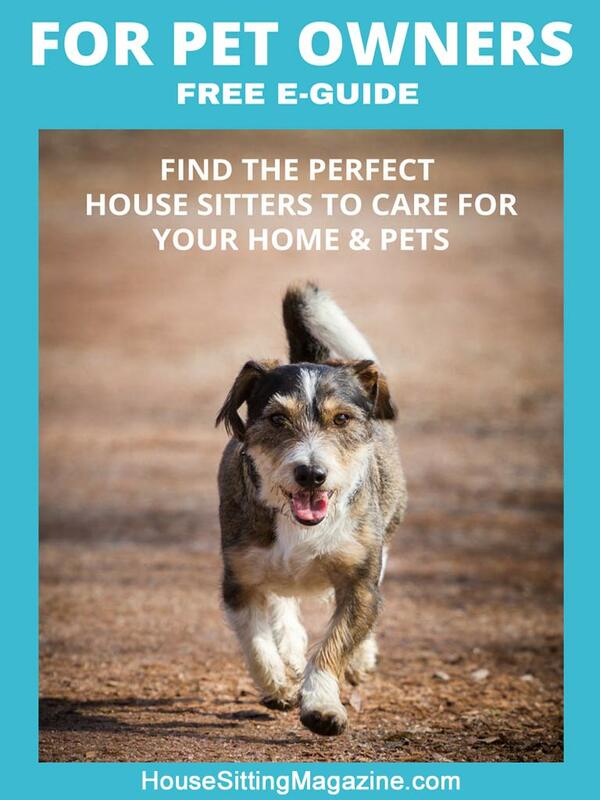 How to find house sitters who will care for your home and pets for FREE!